For the last few episodes of The Walking Dead, the show had been teasing a huge killing scene by comparing it to the likes of the Game of Thrones’s “Red Wedding” scene. Fans of the comics knew what was coming up next – the infamous pike scene where the Whisperers would decapitate some of the community members and stick their head on a pike to represent a border. It was expected to be shown in the season finale but ended up in the penultimate episode. Since season seven, the show has dropped significantly in ratings. A lot of blame went towards the slow pace of the Negan timeline and lack of character developments. Season nine promoted Angela Kang as the new showrunner and her success drew critical acclaim from viewers who noticed the series was getting somewhat better. However, Sunday’s episode, “The Calm Before,” had the show at its lowest rating yet with a 1.5 rating in its 18-49 age demographic. Although the episode gave the series its lowest numbers, it was still the no.1 spot in cable rating. Total viewers for the episode have been released to show 4,152,000. Last month we thought we had seen the lowest rated episode with “Omega.” The Alpha origin story clocked in 4.54 million viewers in the 18-49 demographic. However, “The Calm Before” is now the lowest rated episode in the history of The Walking Dead. These two episodes share a drop in ratings, something we haven’t seen since season one’s “Guts” episode that took in 4.7 million viewers. 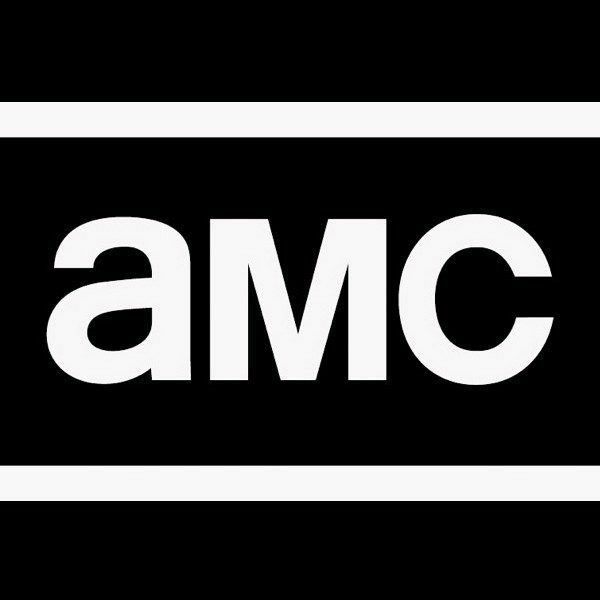 Not only were “Omega” and “The Calm Before” the lowest ratings of the show since season one, but also they are the lowest ratings of all time forThe Walking Dead. 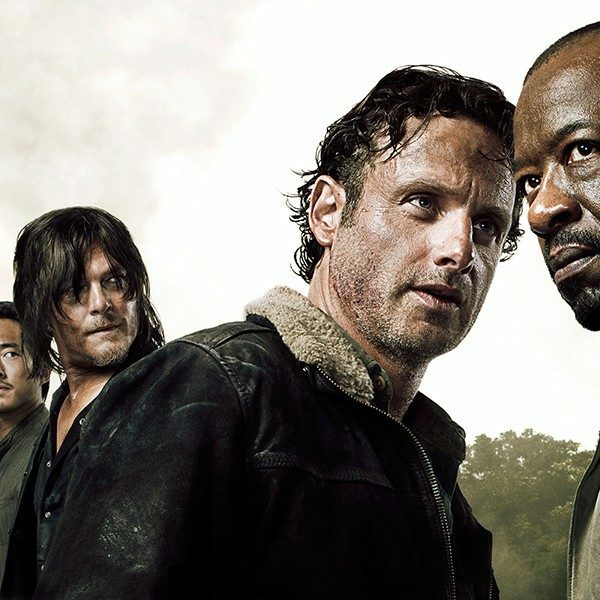 Once The Walking Dead had found its footing in season one, ratings stayed pretty high until season nine. These low ratings come as a surprise since both of them came from the latest season, with the most recent episode scoring the lowest ratings in Walking Dead history. After Rick’s (Andrew Lincoln) demise, the show holds on steady even with the season’s two lowest rated episodes. Due to Lauren Cohan’s new show on ABC, Whiskey Cavalier, the actress exited The Walking Dead by having her character, Maggie, leave to join Georgie’s (Jayne Atkinson) community during the six-year time jump. 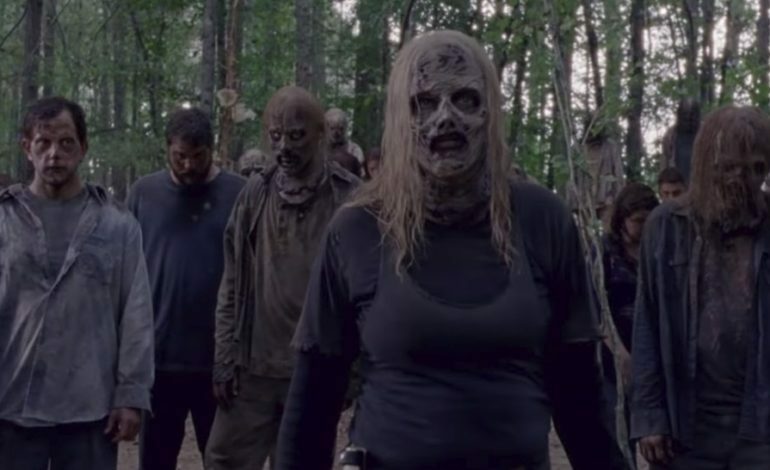 The newest threat introduced this season is the Whisperers. Disguised as the walkers themselves with their masks, they live amongst the dead. Their first victim was another major character on the show, Jesus (Tom Payne), Hilltop’s leader. As long as the Whisperers live, the communities – Alexandria, Hilltop, and The Kingdom- are in danger. Unsure of how ratings will project for the season nine finale next week, The Walking Dead is making strides.